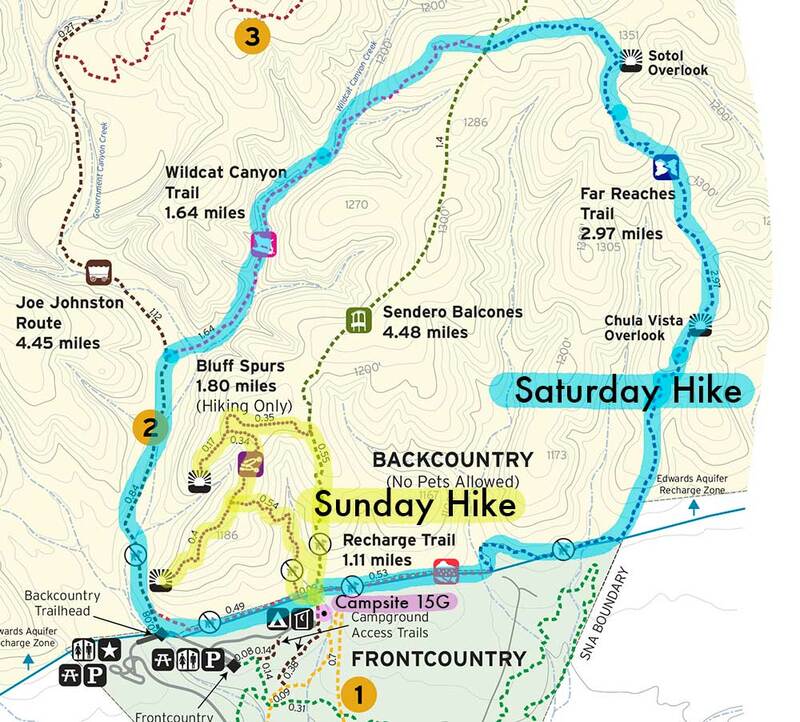 Government Canyon State Natural Area | Hike. Camp. Hike. 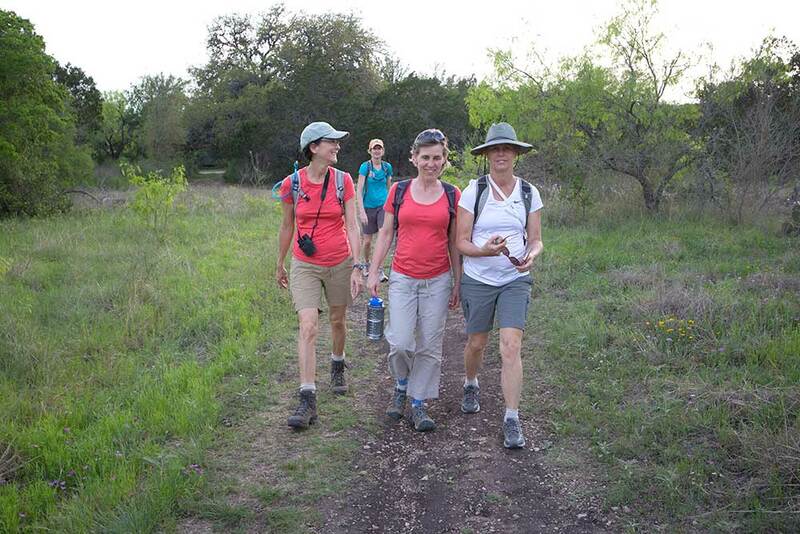 This entry was posted in Camping, Hiking, Texas Outdoors, Uncategorized and tagged adventure, adventures from Austin, camping, camping food, camping from Austin, hiking, hiking gear, outdoor women, outdoors, texas state parks, wildlife, women adventures, women hikers. Bookmark the permalink. I have been to this park, and the staff is very friendly. I would gladly go again. Thanks Timothy, Yes we had a great experience with the park staff at Government Canyon!